Autumn is my favourite season. You can't deny British autumn is exciting! This is the time of the year when we can get ready to celebrate the Autumn harvest in style. 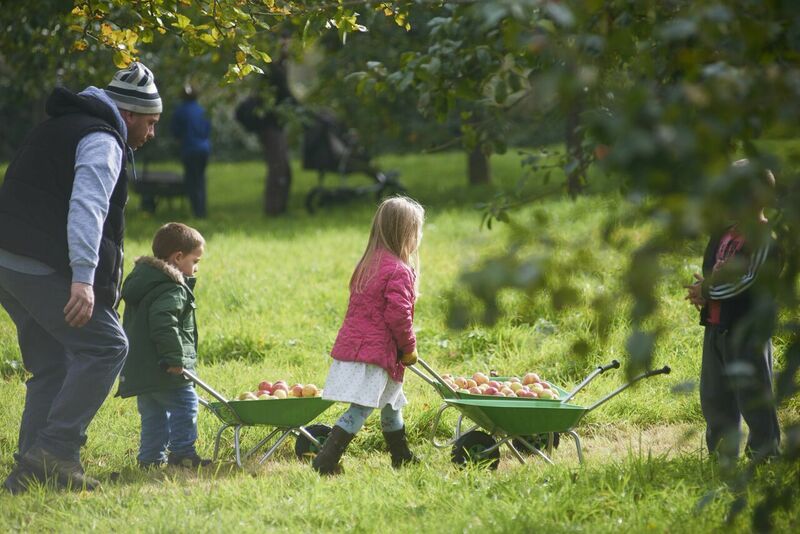 Whether you're hoping to taste delicious apples or discover harvest traditions, there are plenty of ways to celebrate the British autumn with the National Trust. 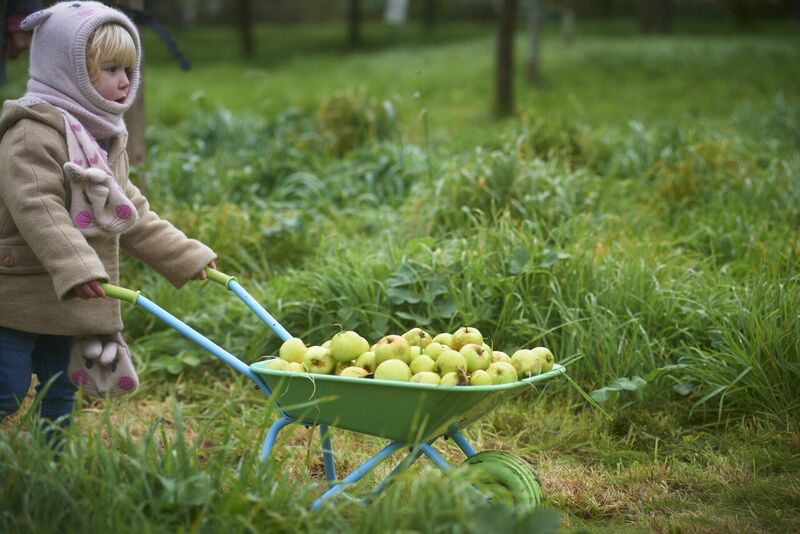 Discover the joys of harvest with talks and tastings with Hardwick's expert gardening team. 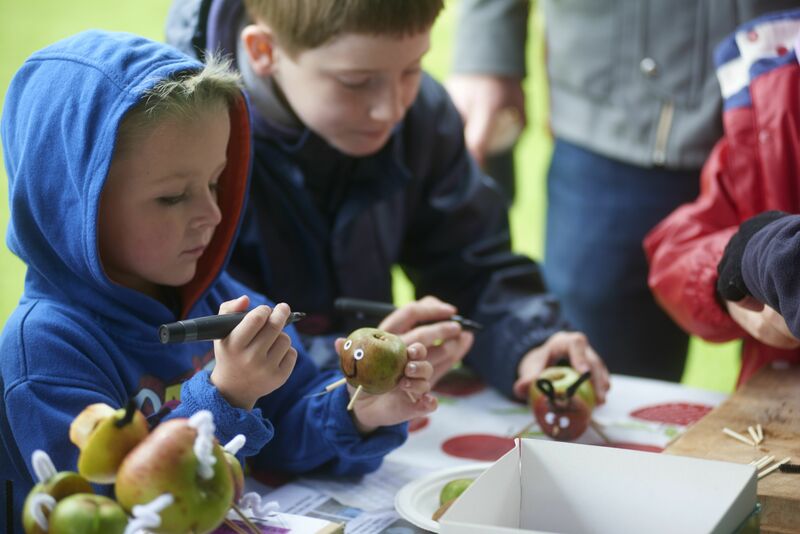 Join the Calke Abbey team at one of their most popular events of the year to celebrate the English apple and orchards in the beautiful gardens. There will be juicing, tasting, games and apple advice, with something for everyone. Price: Normal admission applies, garden ticket required. 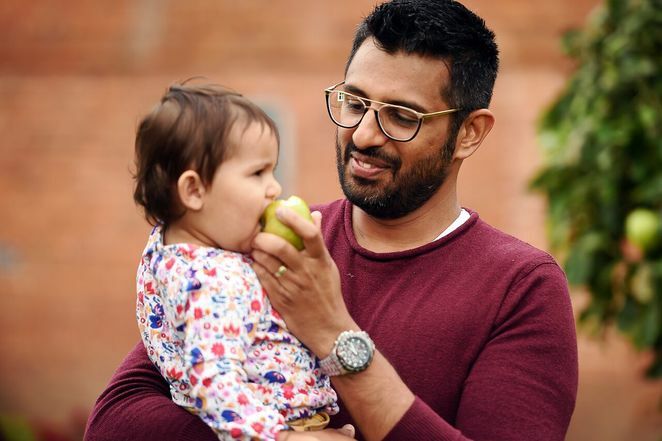 Apple Weekend is a celebration of all things orchard with activities and crafts for children, plenty of stalls to explore in the Walled Garden and the chance to grab a bag of delicious organic apples to take home. At the home of the most famous apple tree of all, join the National Trust at Woolsthorpe for all sorts of family fun – hands-on crafts, activities and science stuff with an apple flavour abd a regular craft fair. Price: Normal admission applies. Additional charge may apply for crafts. Why? Because it's harvest time!